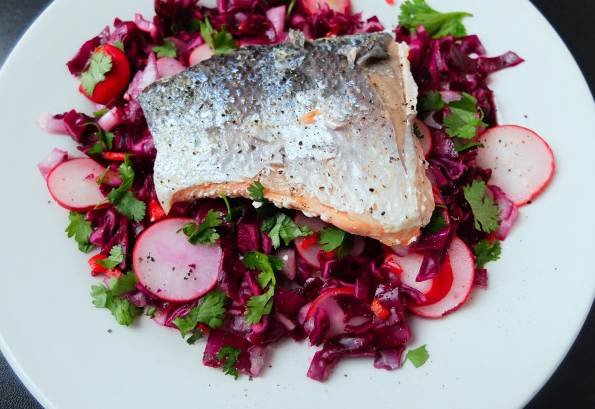 I served this salad last year with some skewered chicken on my very first food stall at a small market and the bright purple, red, and pink hues attracted customers – as well as that to-die-for smell of charred chicken. 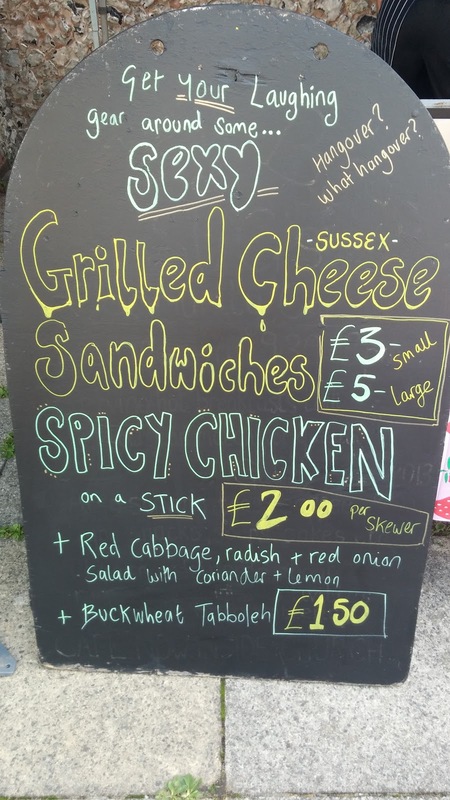 It was advertised as ‘Paleo’ food which made me smile – I was probably the first Paleo street food stall in Brighton! I always find it disappointing that some element of a carefully coordinated street food on offer has to be omitted for me to feel satisfied – such as the big naan bread, the rice, the noodles, or the pasta part. 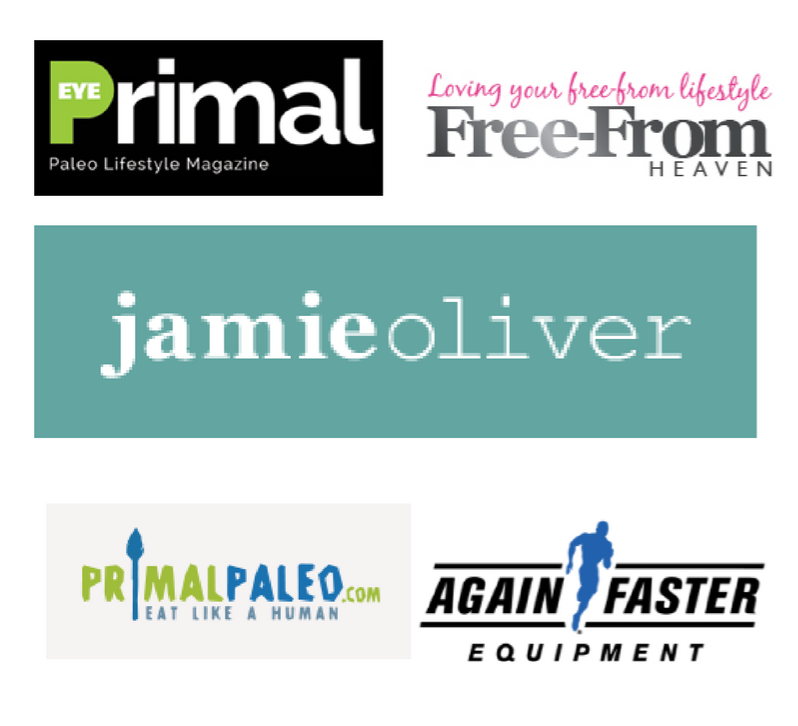 We just need more Paleo street food in general! 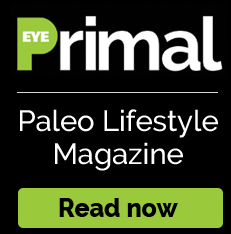 CLICK HERE TO CONTINUE READING OVER ON PRIMAL EYE.